I was perusing over things in my room at home, specifically looking for a children’s book I got from my grade school library. However, it took me more than four hours to find it and in the process, I was able these. 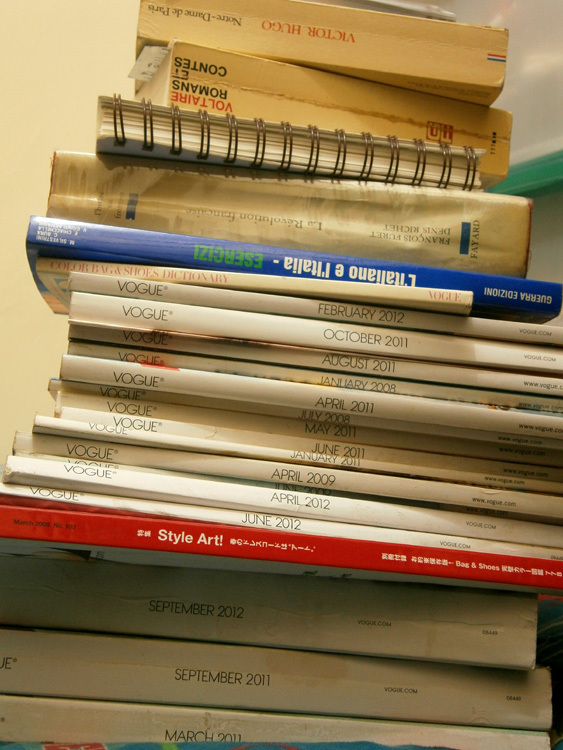 I had amassed a substantial amount of French and Italian books, as well as some of previous Vogue magazines I did not bring to the apartment with me. 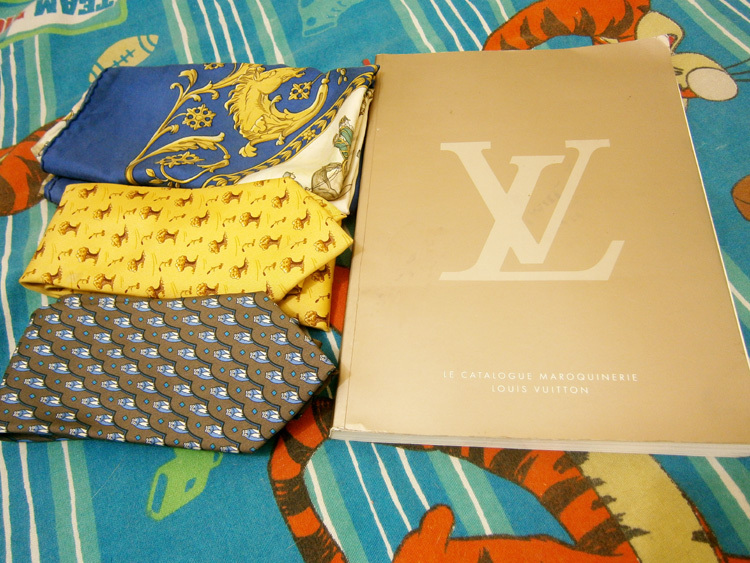 I also saw these two neckties and a catalog, and this damaged silk scarf also resurfaced. I completely forgot about the catalog and I can’t even remember why I had one. It was either given as a free gift by one of the sellers from Ebay when I was still buying more than selling, or I got it dirt cheap so I bought it anyway. 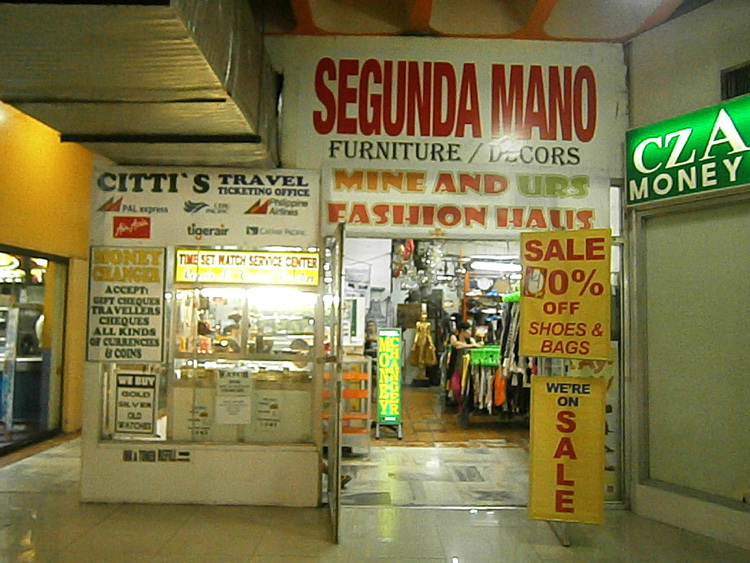 We have been living in Makati for more than a year now, but I have never visited Makati Cinema Square. 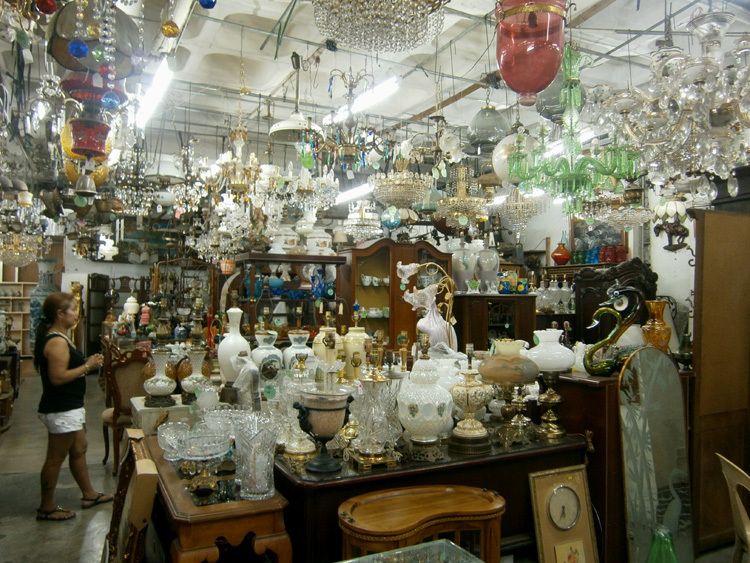 From what I’ve heard from people and read online, it is a treasure trove for secondhand goods – from clothes to home decoration. While our original plan was to visit the streets of Bangkal for used home stuff, the weather was too hot to to deal with and it was best to just stay in one place. I had to first ship a couple of items via JRS Express, and I was surprised that the branch was asking me for 4% additional payment for the declared value of the items. I would have foregone using their services, but one buyer specifically asked to have her items be picked-up in a JRS Express branch. Anyway, I was already itching to look around the ukays to see if maybe I’d get lucky with a couple of things. If I were to assess the ukays in this building compared to the one in Anonas, the latter was easier to navigate since it was a single area dedicated to secondhand stores. We had a harder time jumping from one ukay to another because it was also like Farmers Plaza, with food stalls and pirated DVD stores in the mix. 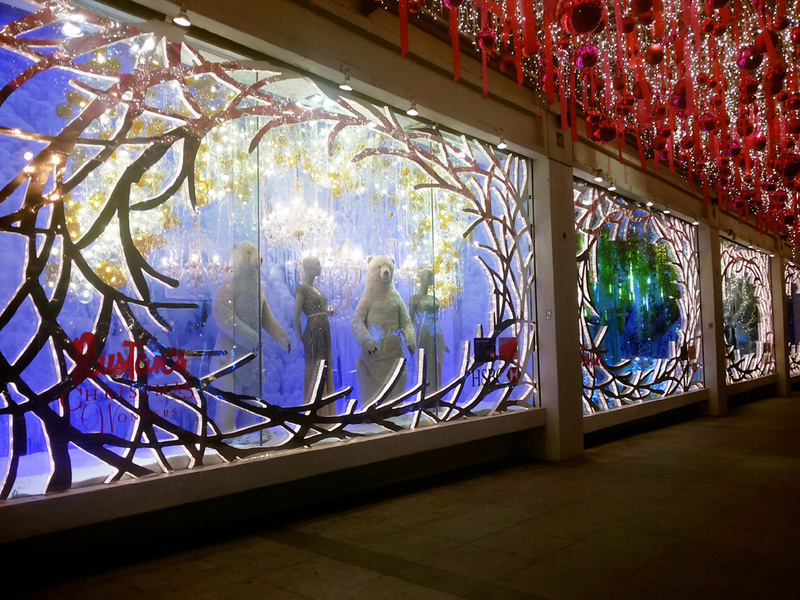 It was also unfortunate that the larger stores with airconditioning had new arrivals, hence had higher price for their items. LOL I love a good challenge on the heavily discounted ones, and it breaks my heart to pay “full price” for them.